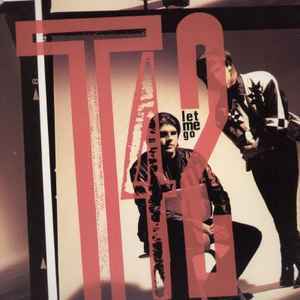 Published By – Sound Diagrams Ltd.
Remake of the band "Heaven 17" song "Let Me Go". Remixed, reproduced, and edited at Hithouse Recordings, Stamford, CT. Produced additionally & remixed for Mindwarp Productions. Published by Sound Diagrams Ltd. / Virgin Music, Inc. (ASCAP).